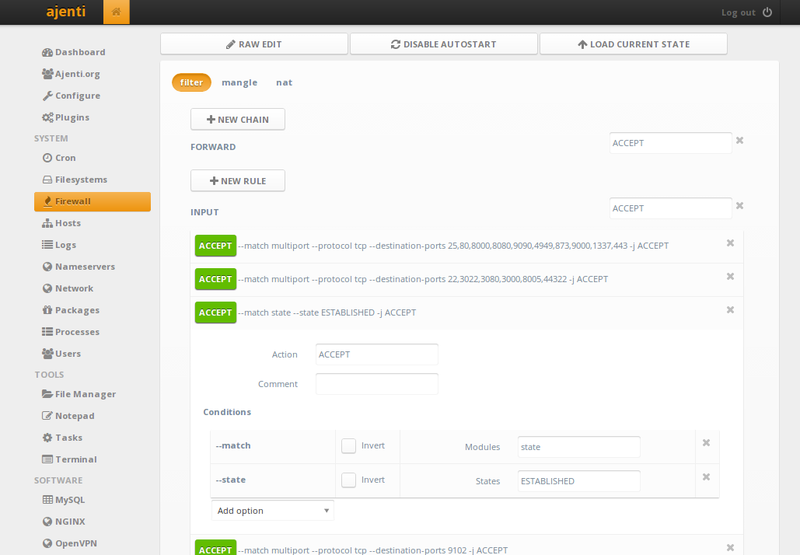 Cyrus is an advance IMAP daemon widely used in small to large scale organizations. It is a full fledge IMAP system and offers some greater advantages over other freely available IMAP alternatives. It is designed to handle massive flow of emails effectively, and it runs on “Sealed” servers where normal users are not permitted to login. Alongside IMAP, it also support POP protocol for email retrieval and provides ability to setup and mange quotas on emails/accounts. A high scale successful set up of this system provides email and bulletin board environment across multiple servers. The way it stores email data on hard disk is also different as compared to other email system, it used its private areas on operating system to store such data. Over the years, it has been successfully fulfilling the ever growing needs of professional organizations. It is a project of Carnegie Mellon University, originally university was using their own developed AMS (Andrew Messaging System), it was developed back in 1980s but with the passage of time, this system experienced scaleability issues. In 1994 Cyrus project was initiated to overcome the shortcomings of AMS system, and in 2002, AMS was fully replaced with Cyrus. It has been under consistent development, but it does not support Windows operating system at the moment, it runs flawlessly on Linux and Mac OS. Cyrus and Postfix are known to be good companions, they work well together. 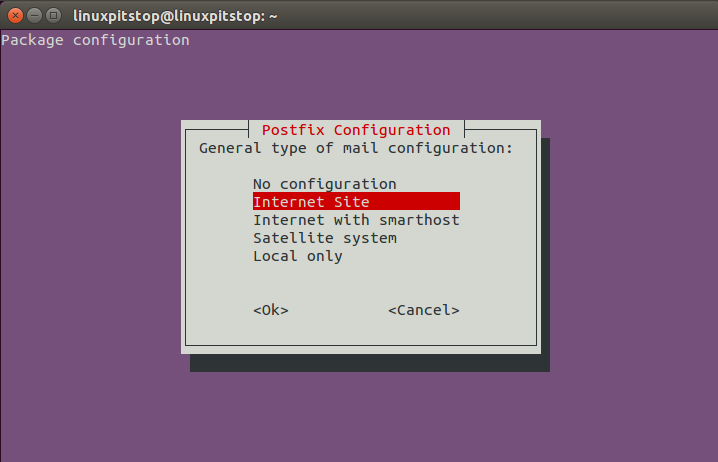 So in order to setup a complete email system on your Linux box, you can use Postfix alongside Cyrus. 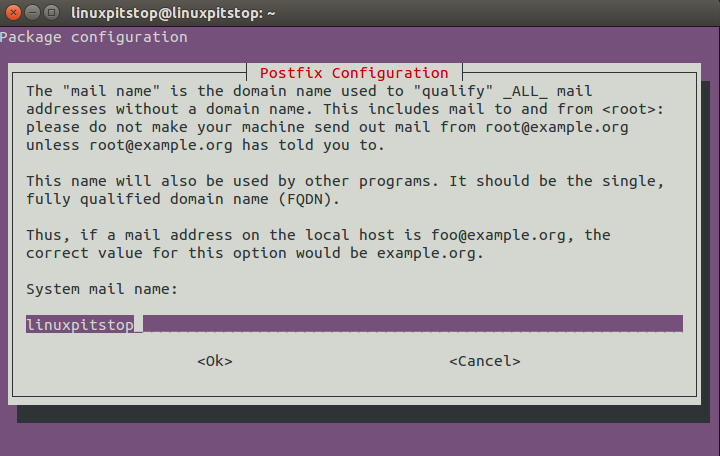 First of all, if postfix is not already installed on your ubuntu system, you can install it by running. Cyrus project comes in two phases, Cyrus IMAP and Cyrus Sasl. It is important to install both for full featured Cyrus setup. Run following commands on your terminal to install Sasl component. Now Run following command to install Cyrus IMAP. 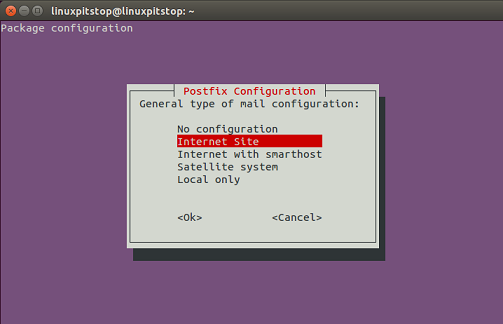 Sweet, during the installation process it will launch Cyrus configuration wizard for Postfix. The very first window will let you decide how you want to setup Cyrus. Choose mail server configuration specific to your needs from here. On the second step, select the type of mail configurations, “Internet Site” option should work for most of us wanting normal email activity. On the third step, specify your System’s mail name. You can remove mail and news spool of Cyrus from here, but its not really necessary at the moment, just say “No” and lets carry on with installation. That’s it, it will take couple of more min to perform required operations ; installation and configuration is complete now. Run following command on the terminal to start Cyrus IMAP. Verify that Cyrus is running fine on your Ubuntu system by running the following command. It should output as shown in the following screenshot. Cyrus IMAP system is definitely a wise choice when configuring an email setup for your organization, due to its built-in features and scale-ability, it should suffice your email needs for long time. If you are not willing to use postfix, that’s fine, Cyrus supports lot of other MTAs too. Choose one that best suits you needs, Cyrus is compatible with almost all popular MTA applications.